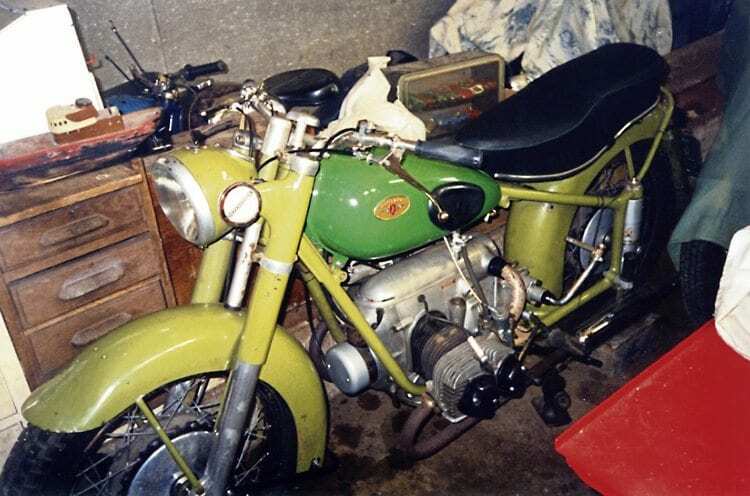 After reading John T Walker’s enquiry last month about the Zundapp 601 twin that he brought back from Germany in 1964 after serving there in the Army, I bought that very machine from a man who lived in Shoreham, West Sussex, in 2004, and owned it until 2006. While going through my old photos a couple of weekends ago, I came across a few of the Zundapp, and one of them shows the registration number, 710 BRX. 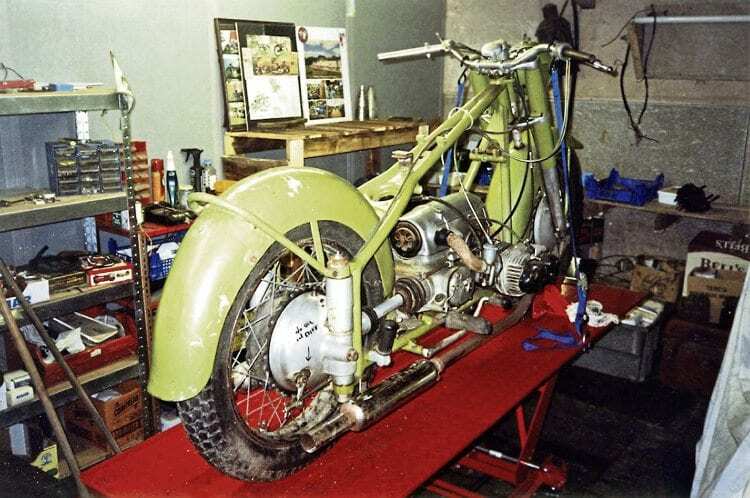 These two photos of the Zundapp flat-twin that reader John T Walker brought back from Germany in 1964 were taken in Bernie’s workshop in August 2005. Another very big clue was that in every picture or sighting of a Zundapp 601 over the past 40 years, the machines have always featured a single seat with a large coil spring underneath. My Zundapp came with a dual Denfield seat like the one in John’s pictures, and Zundapp never fitted such seats to their machines. In 2005 I went to Veterama (Mannheim) and picked up lots of parts for a restoration, but then realised that the bike would make it too heavy for practical use (it took two people to get it on to its stand) so in 2006 I sold it to a man who was a lot stronger than I, and who’d just bought a smallholding in Bulgaria, and that’s where the Zundapp now lives. I have posted the pictures on my blog site, www.berniesbikeshed.wordpress.com (Zundapp 601 Grun Elephant) and I am so happy that Mr Walker’s enquiry has had a positive outcome.